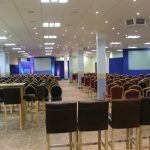 The Minster Suite overlooking the racecourse can accommodate 300 people, in addition to seminar and breakout rooms, so you can get the most out of your company meetings. 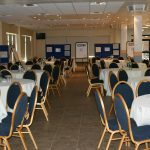 The Grandstand concourse can also be utilised for conferences as pictured above. 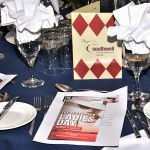 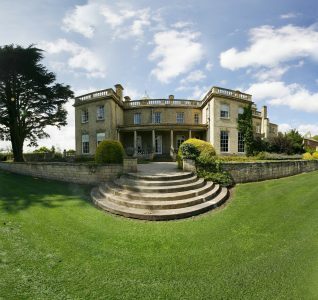 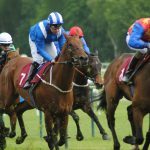 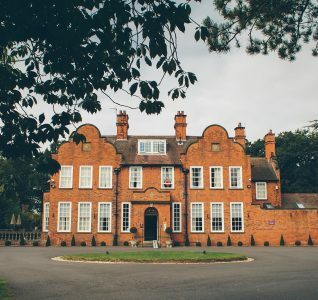 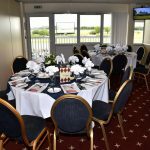 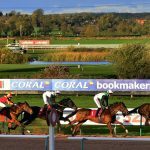 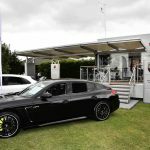 Conferences and meetings are not limited to non-racedays as many can be combined with a morning meeting and an afternoon’s horse racing, or a round of golf at the onsite Southwell Golf Club. 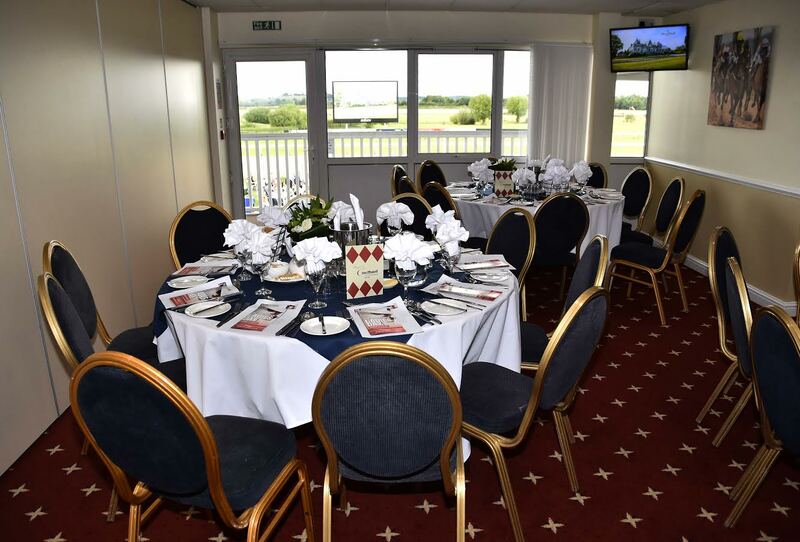 The picturesque Southwell Racecourse is also an ideal venue for a wedding reception, and our onsite caterers will tailor a wedding breakfast or buffet to suit your requirements. 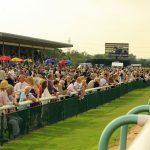 For a truly memorable day, the bride and groom have the option of sponsoring a race and presenting a prize to the winners.